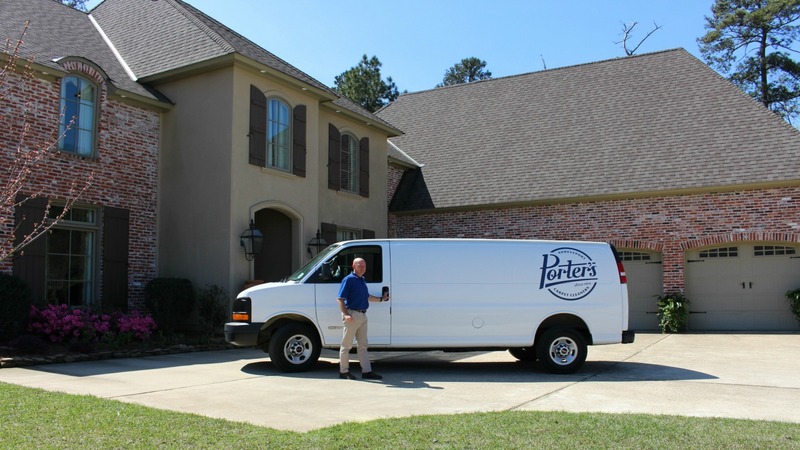 Since 1974, Porter’s Carpet Cleaners has been providing the best in Cleaning for your home and business. 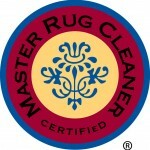 A local, family owned business, Porter’s Carpet Cleaners will give personal care for your fine Oriental Rugs, Area Rugs, Carpet, Upholstered Furniture, and Draperies. Let us take care of your business as well! We specialize in Commercial Carpet and Upholstery cleaning. Give us a call today and let one of our experienced, highly trained and courteous employees take care of your most important possession, your home and your business.